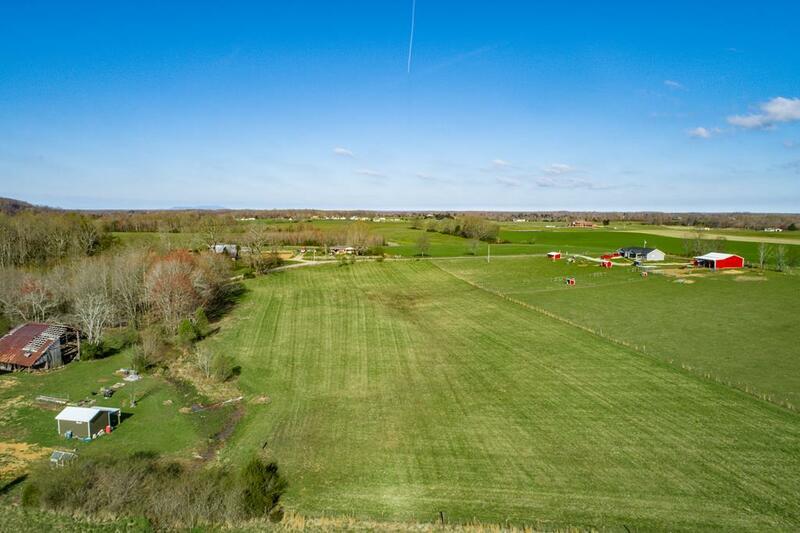 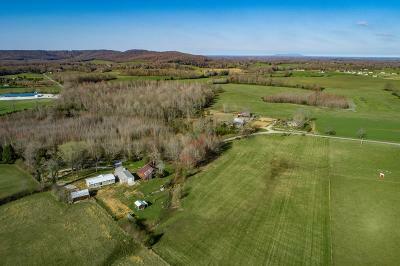 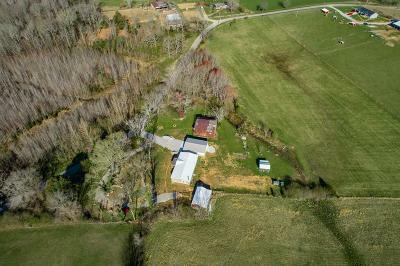 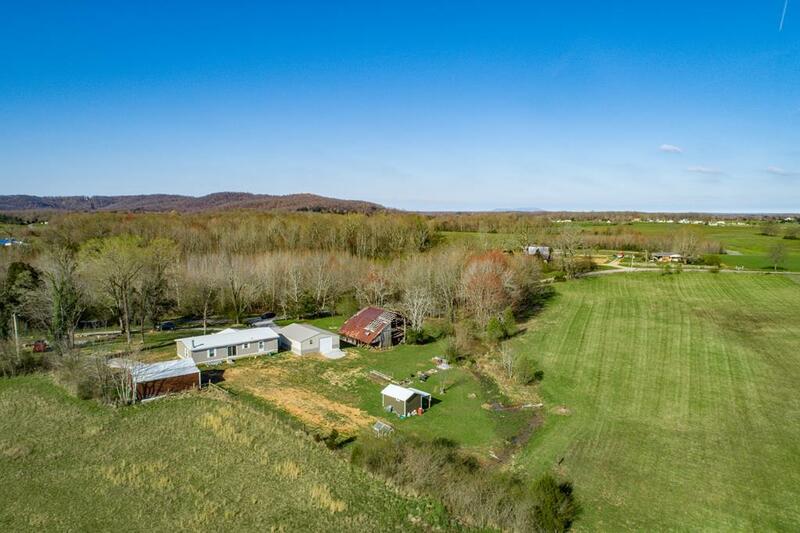 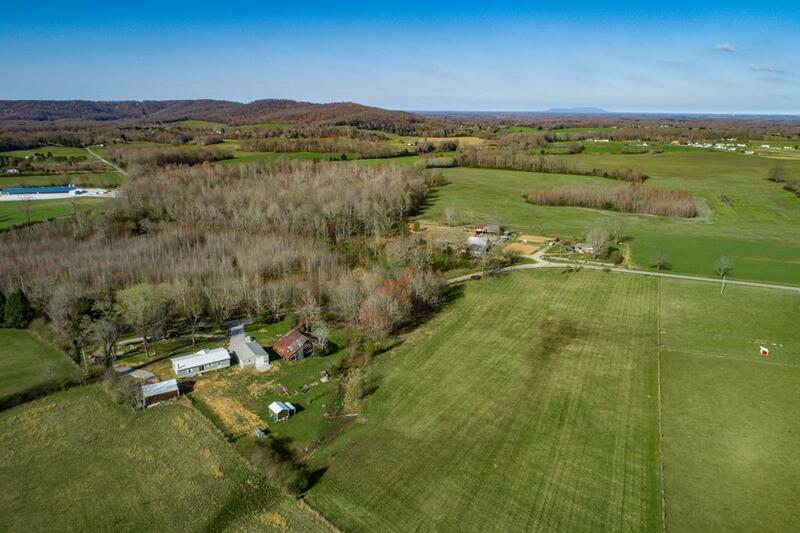 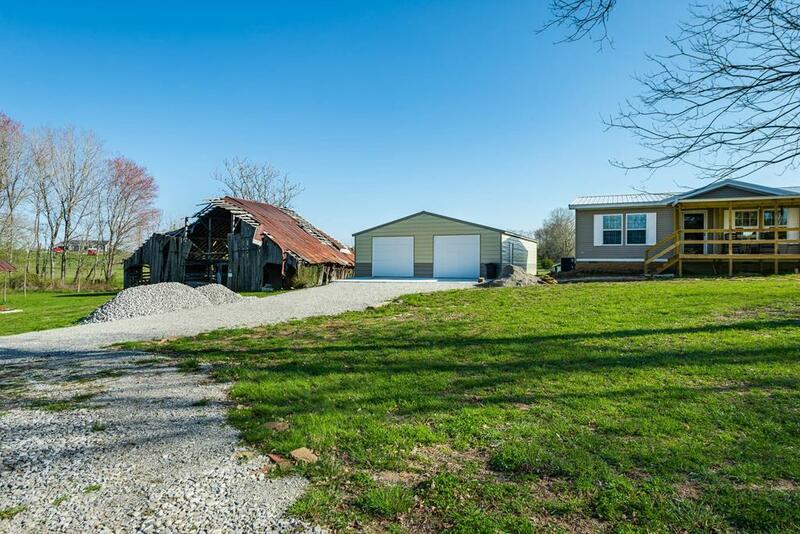 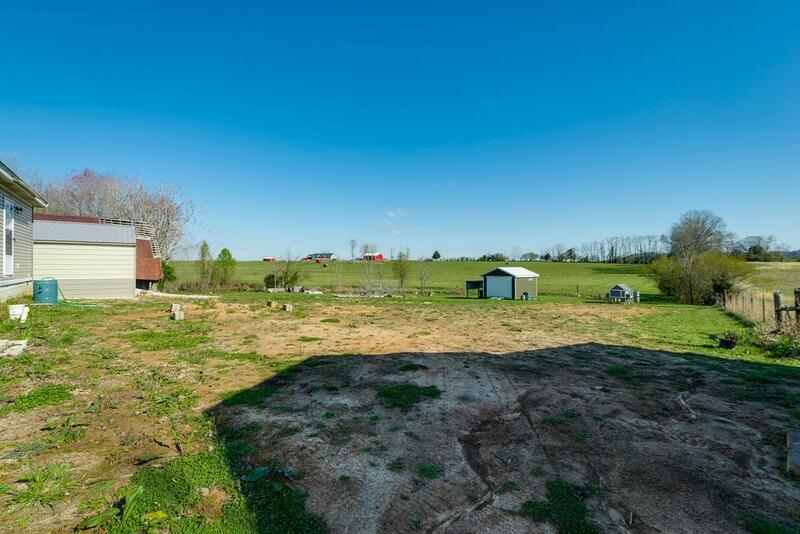 Centrally located this 7.35 acre mini-farm has much to offer and room to grow. 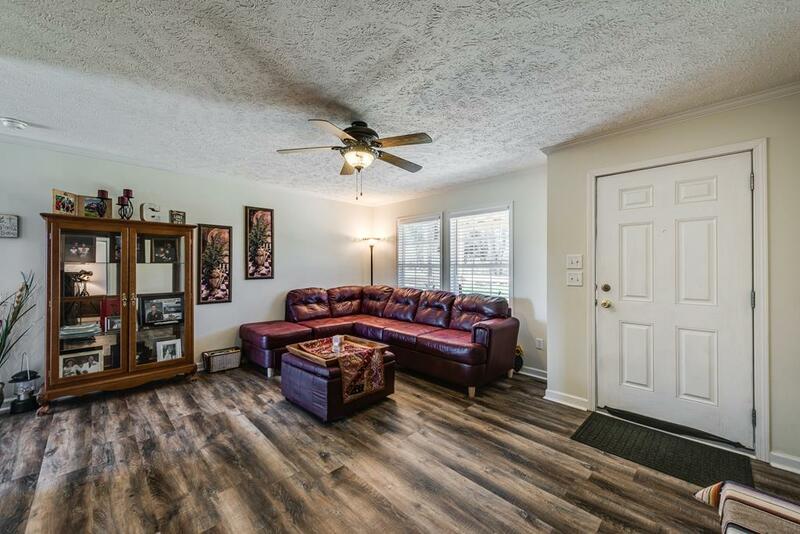 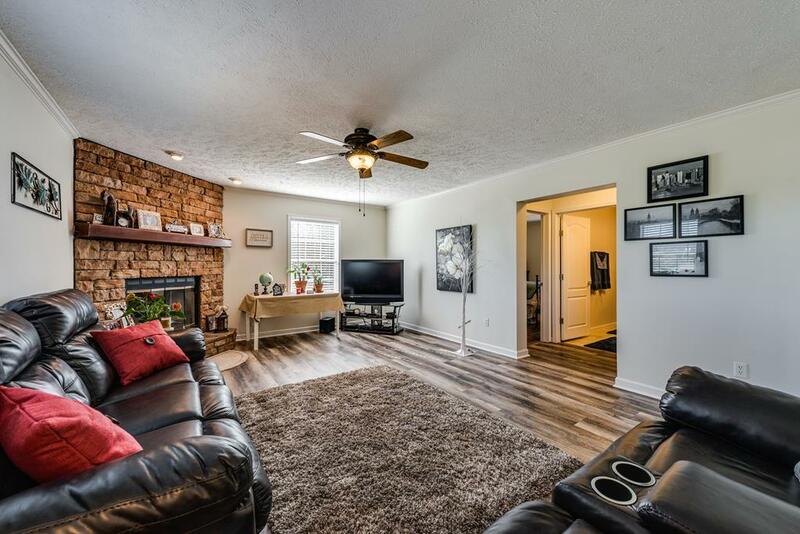 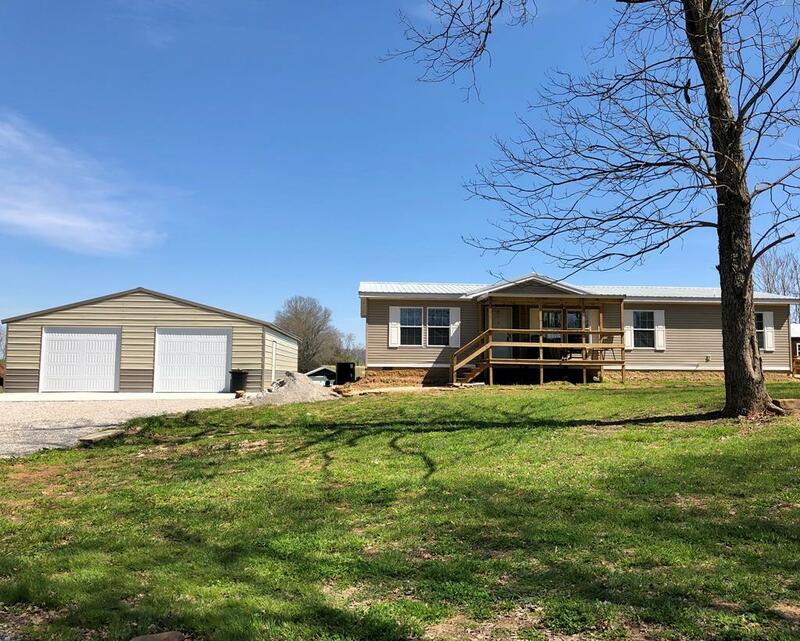 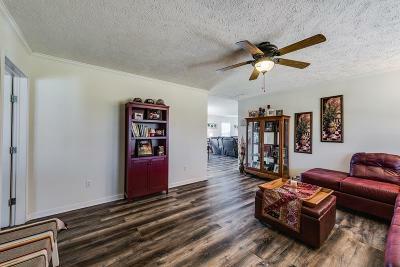 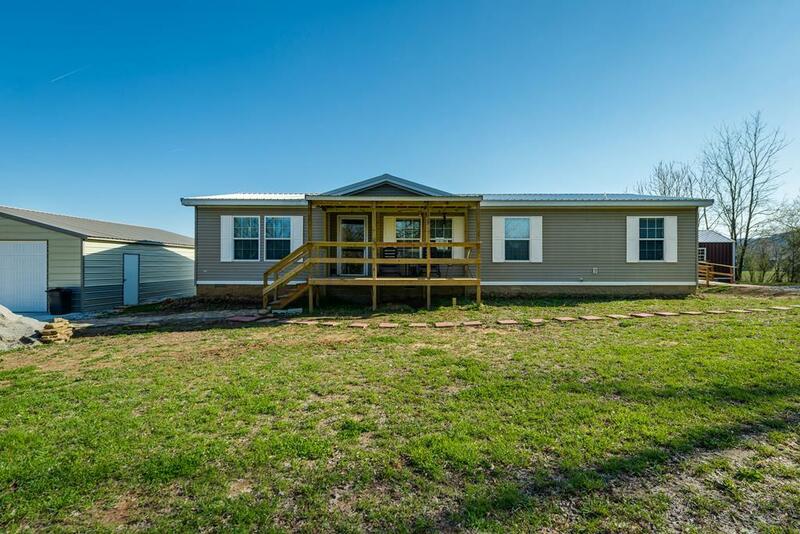 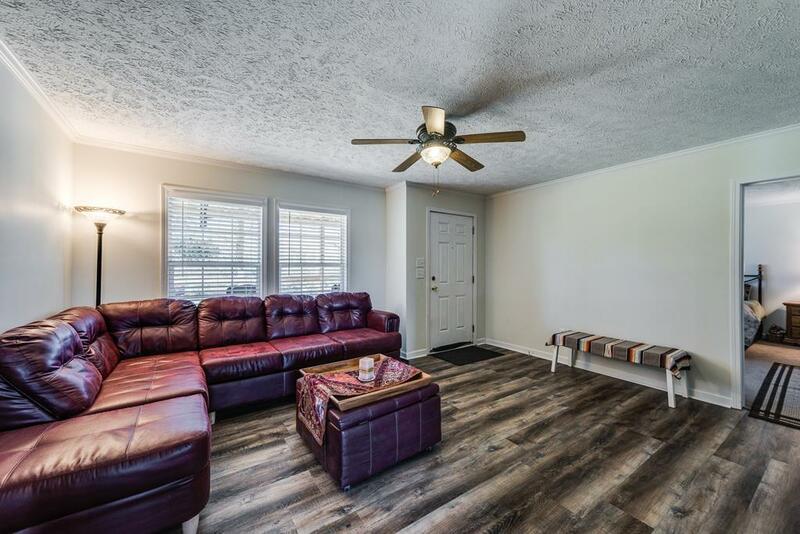 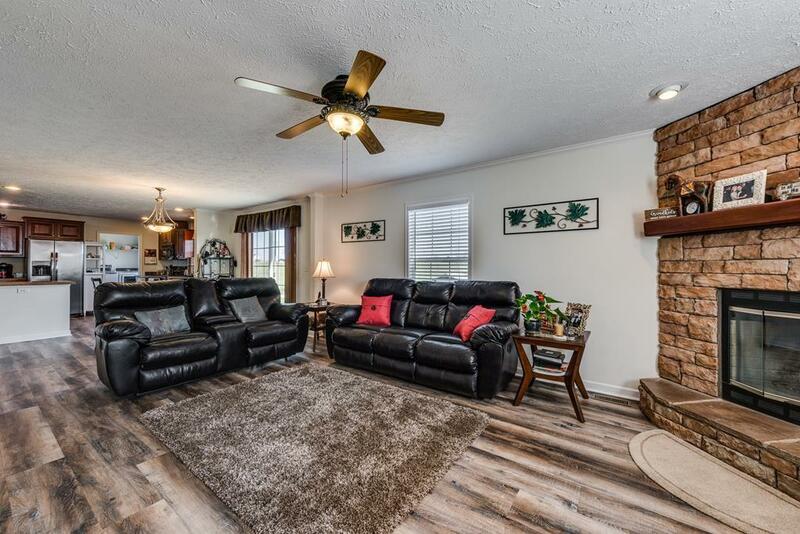 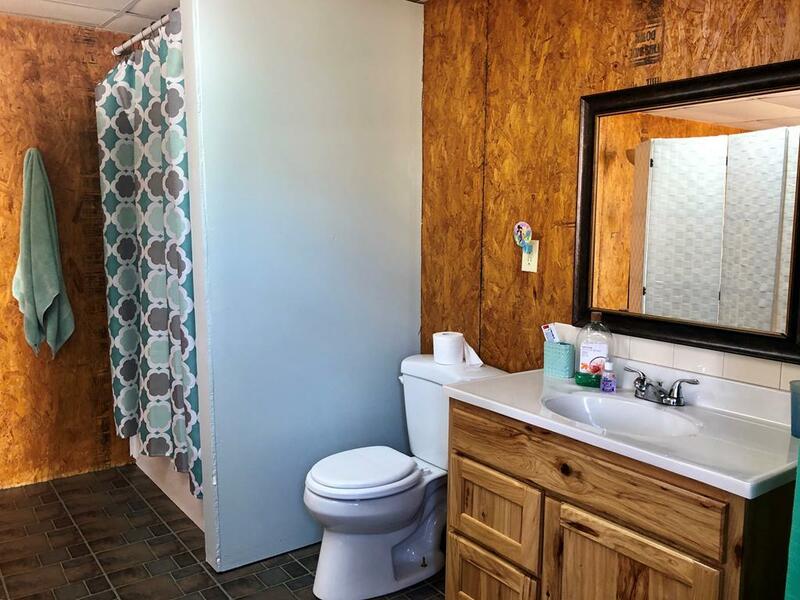 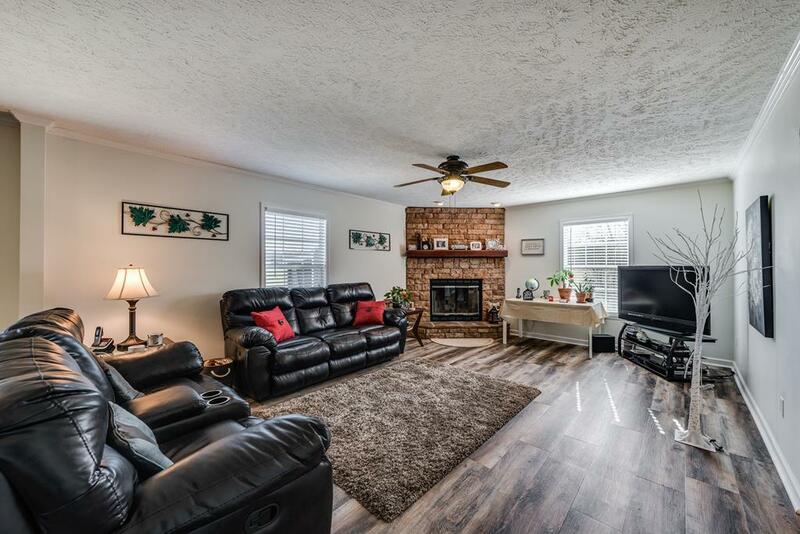 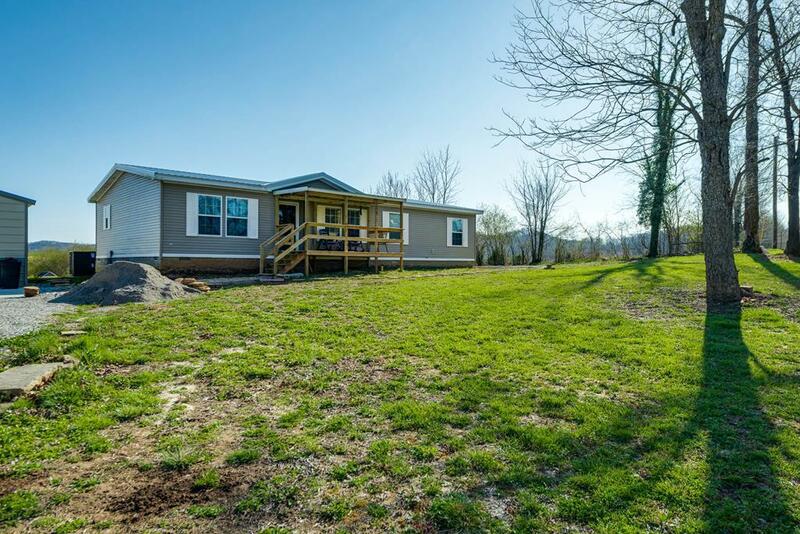 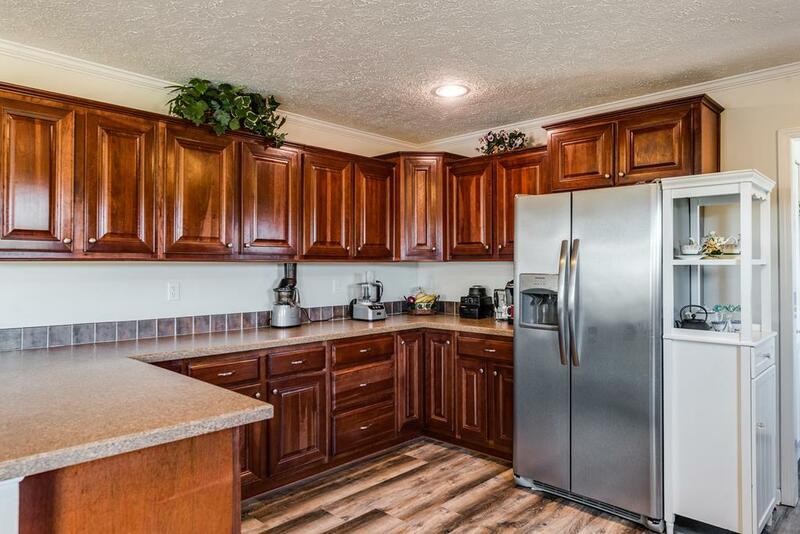 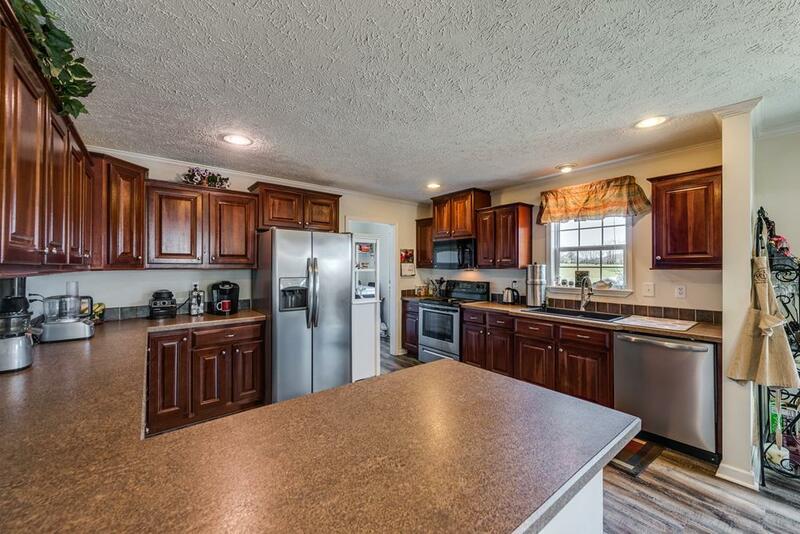 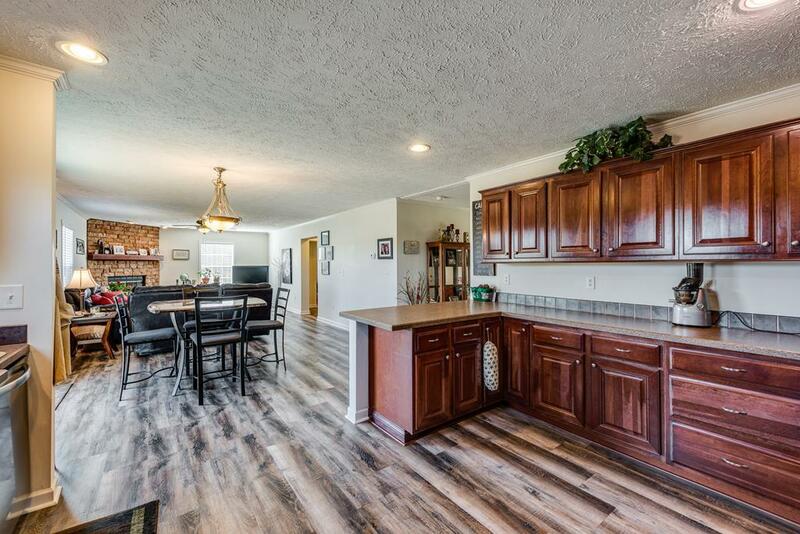 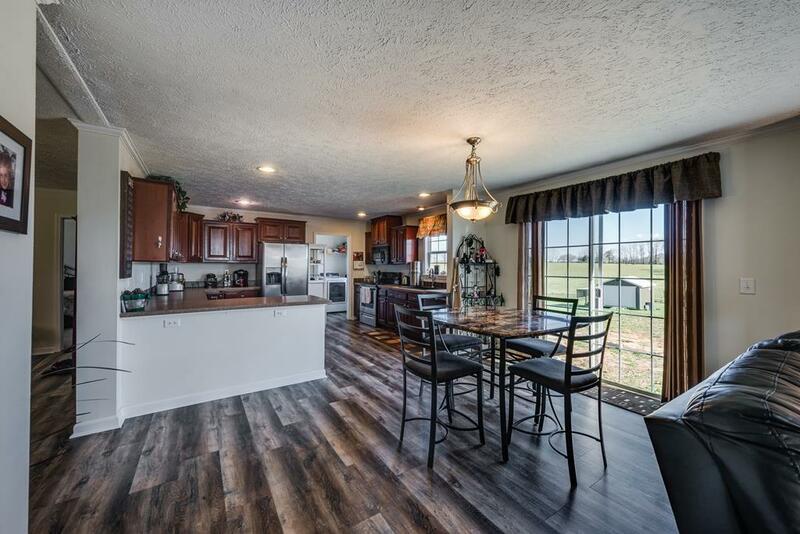 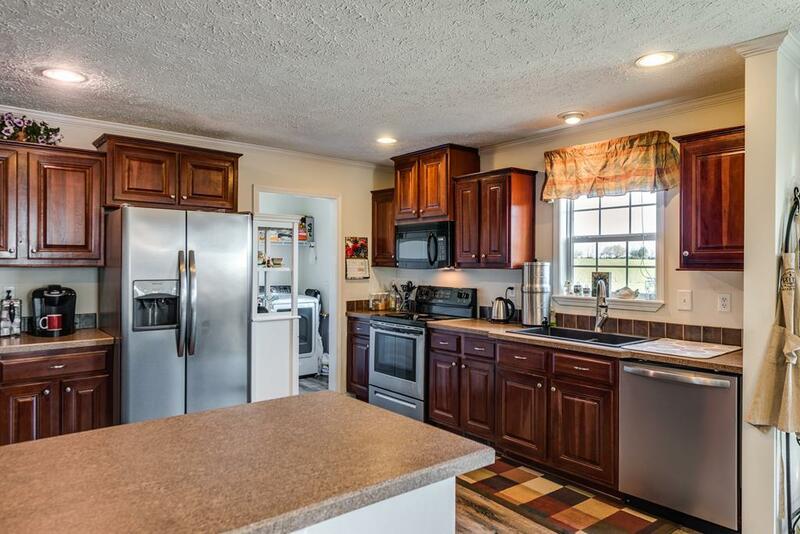 3 bedroom, 2 bath split floor plan features a generous kitchen with lots of cabinets and is open to the dining area and family room. 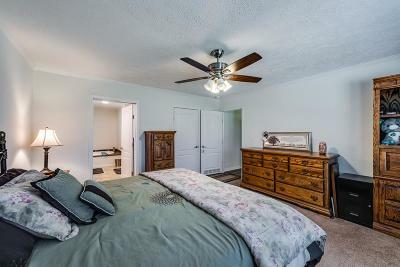 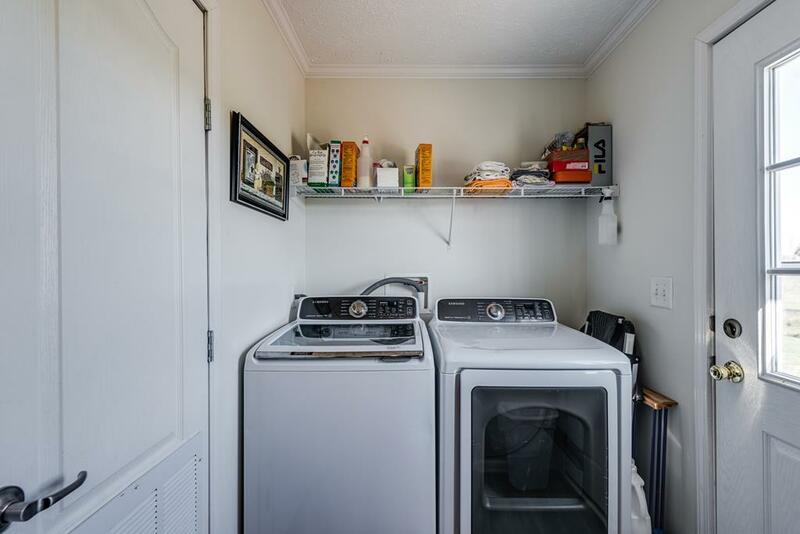 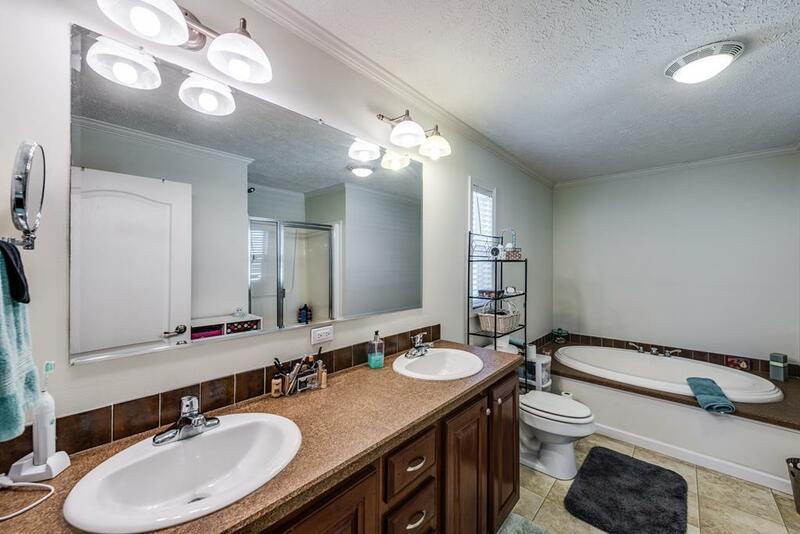 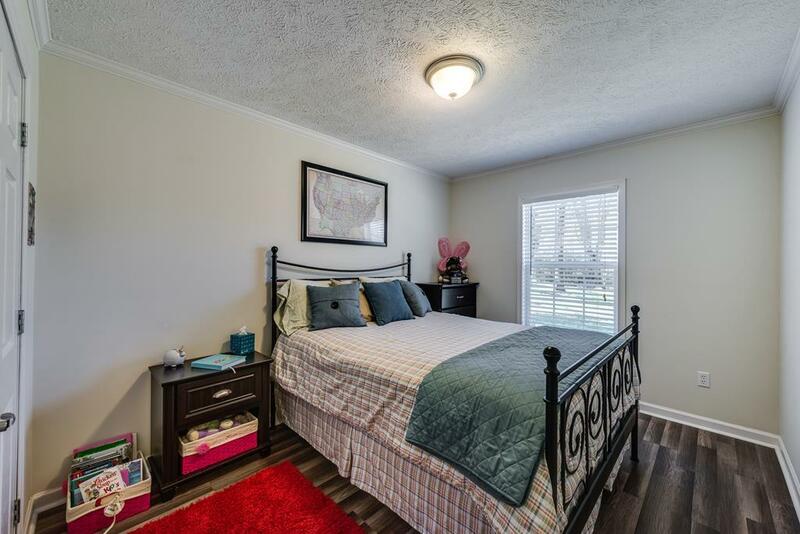 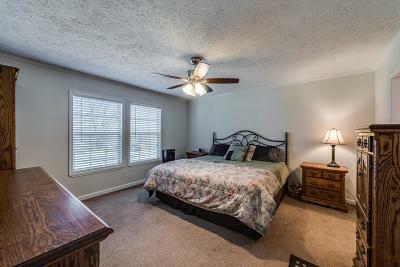 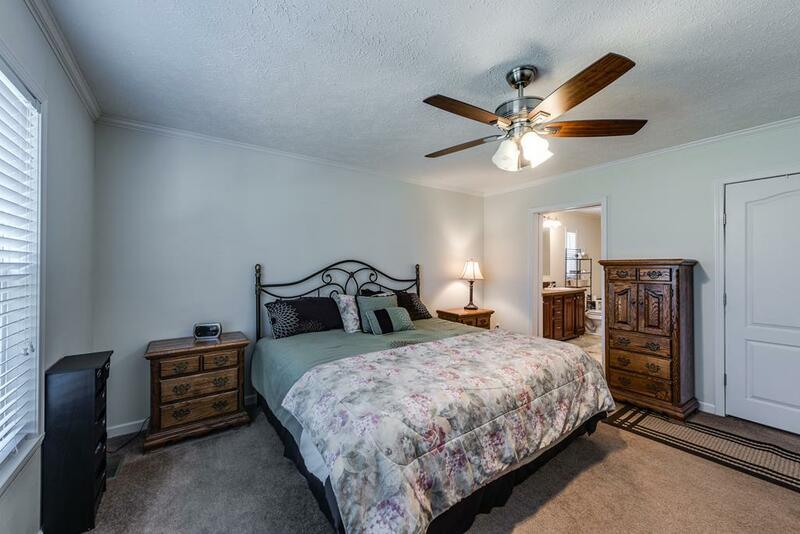 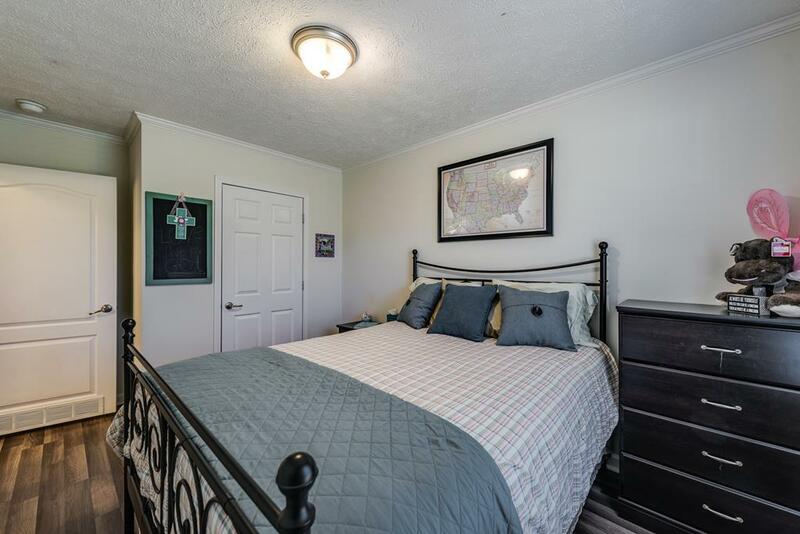 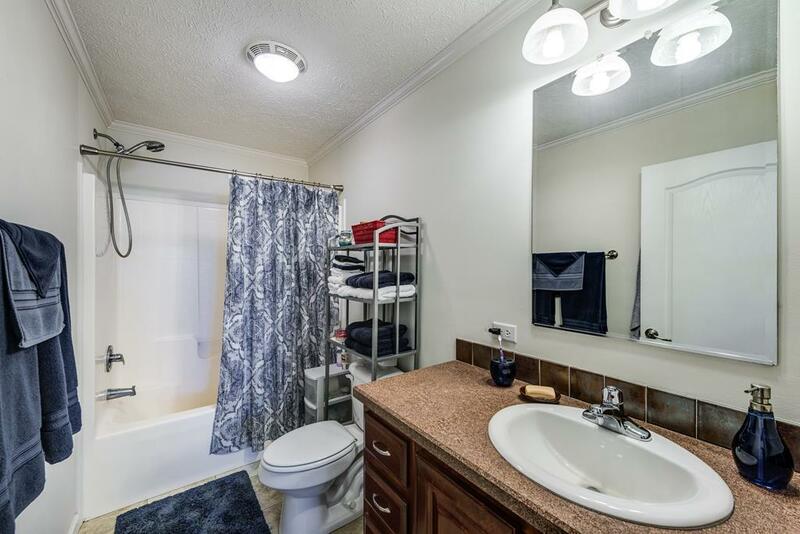 Spacious master with walk-in closet and en suite bath with both shower and garden tub options. 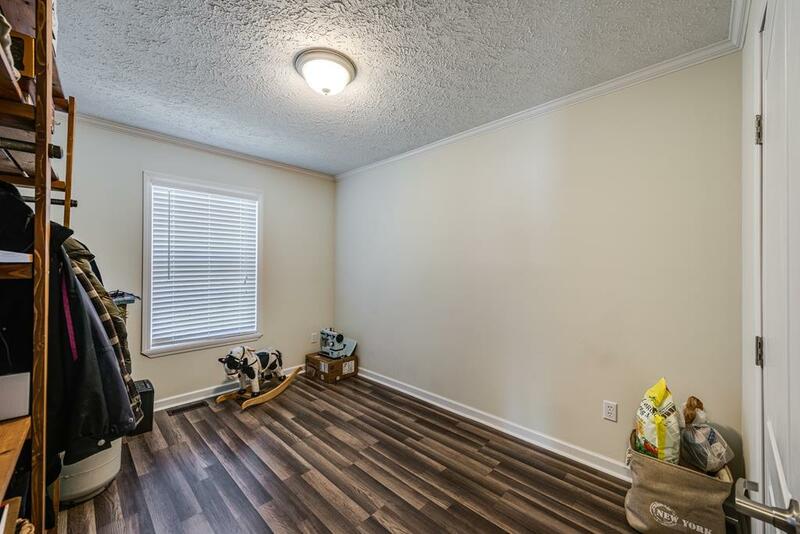 All the important parts are new or like new. 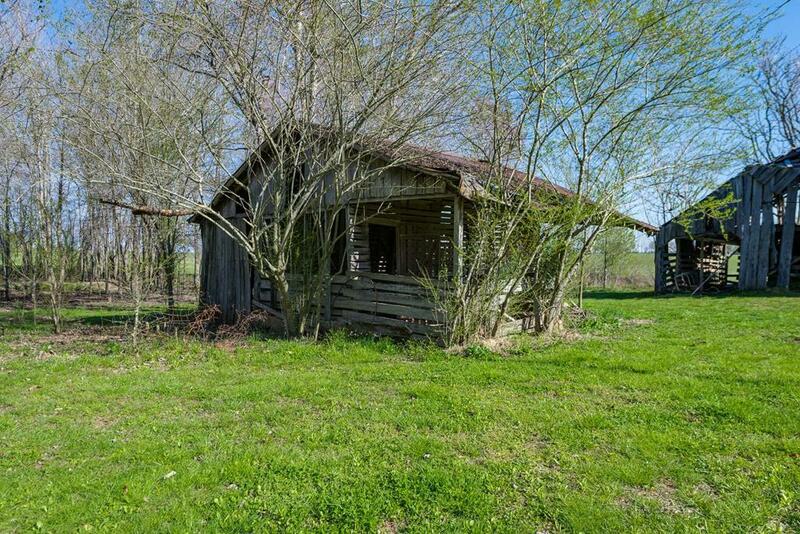 Only exceptions are an OLD barn, which is being removed, and an antique crib, which stays. 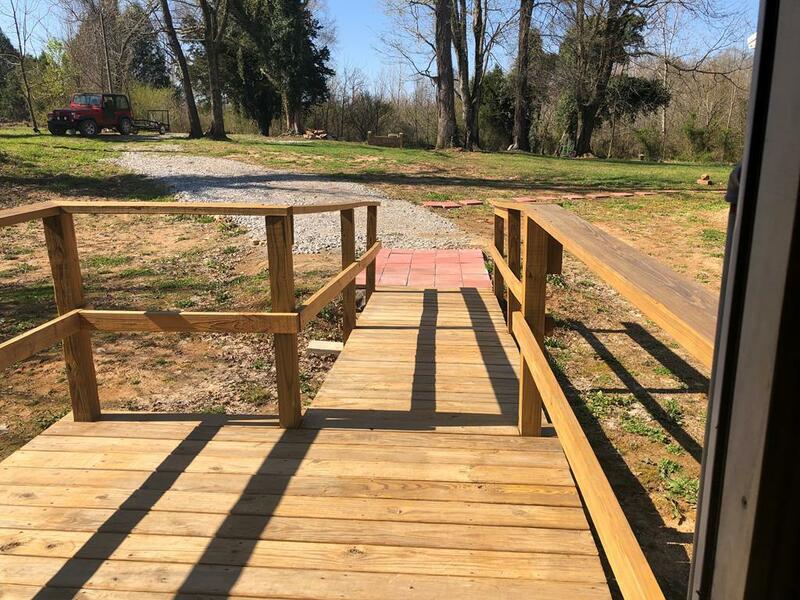 Foundation built in 2017 and they're still working on the deck. 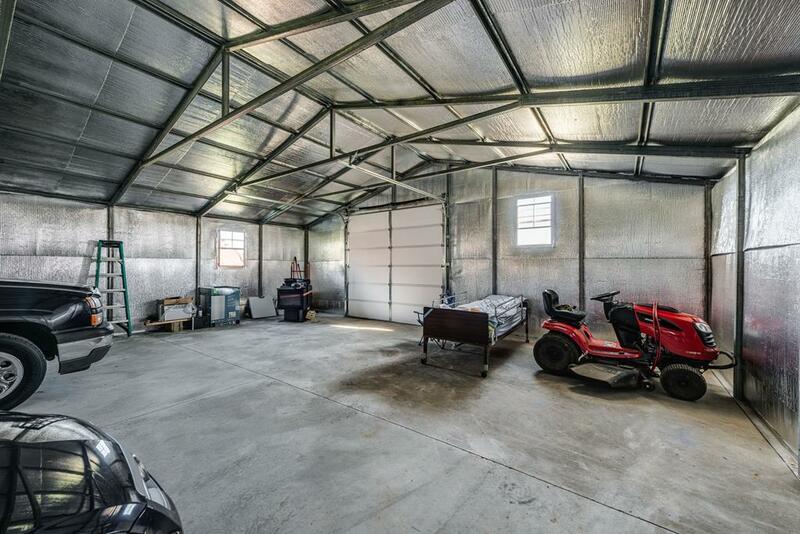 Detached and adjacent to the house is a tall 30x40 over sized garage with 3 doors, one of which is large enough to park a big green tractor. 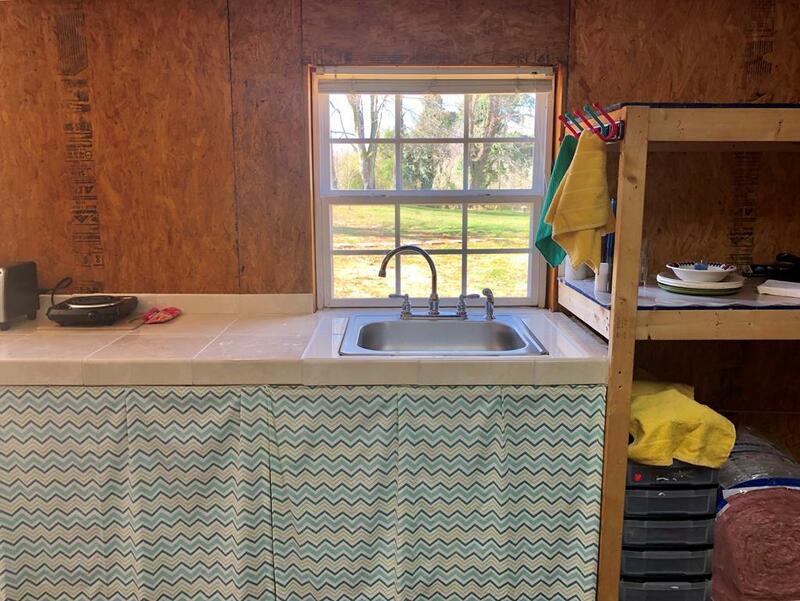 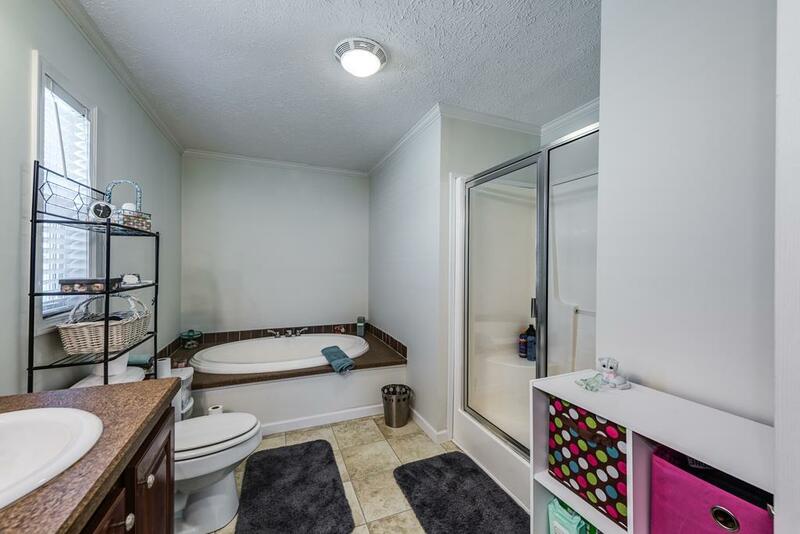 On the other side is a killer âShe Shedâ or game room complete with electricity, plumbing, and a third full bath. 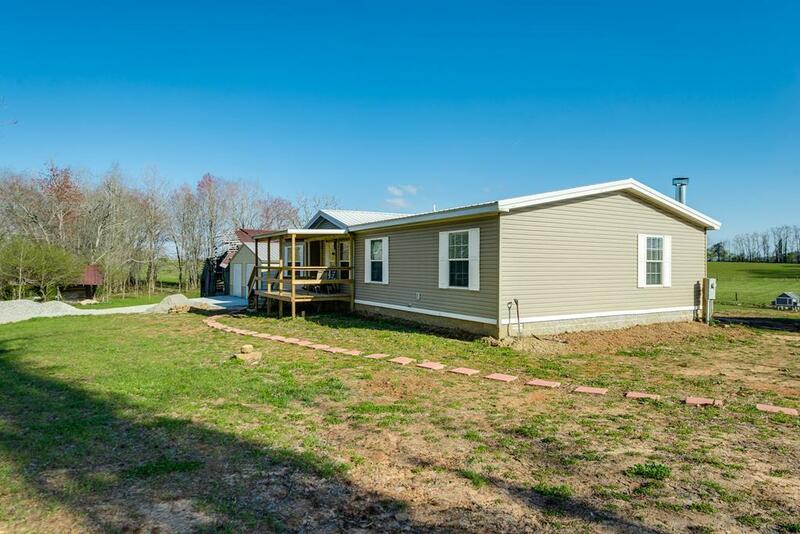 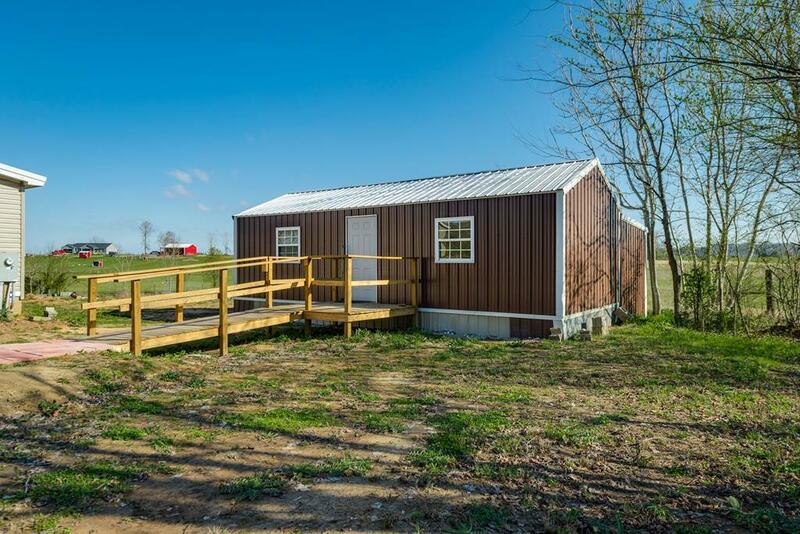 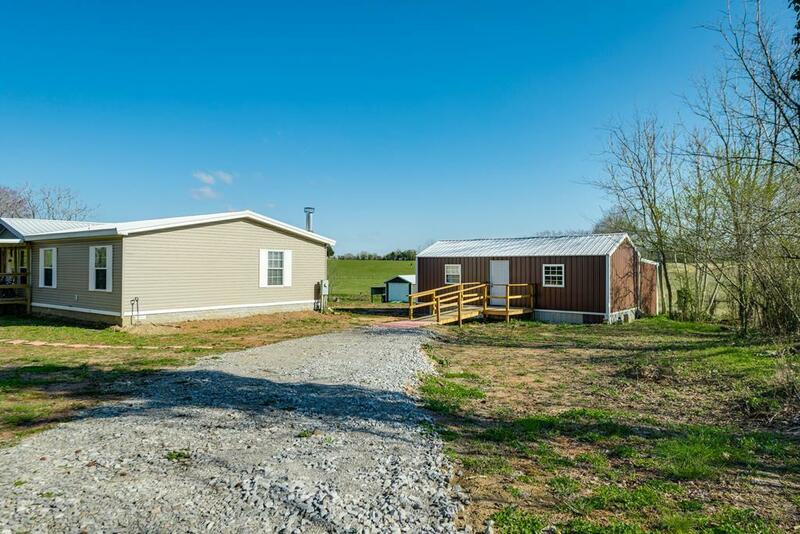 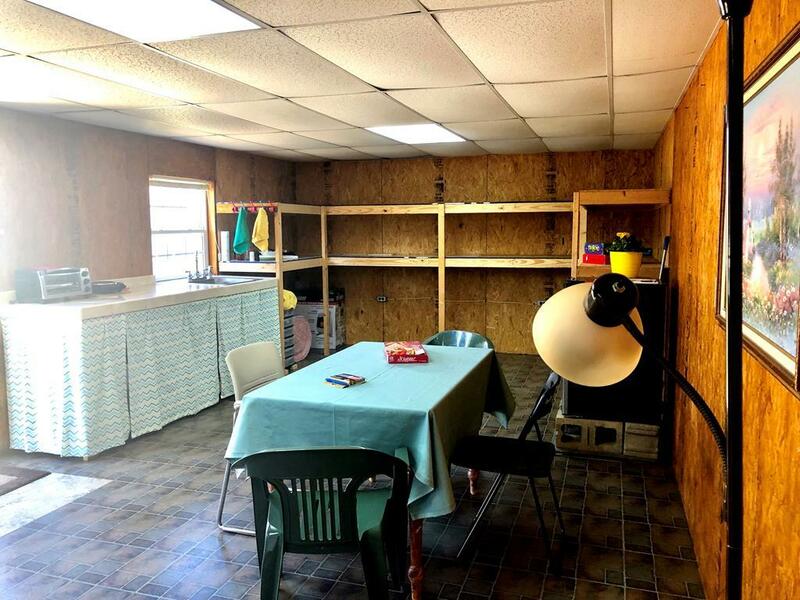 All this plus another shed, a chicken coop and 3 chickens in a quiet setting with beautiful views and good neighbors only about 10 minutes from the Sparta Walmart. Quick hop to McMinnville, Smithville, Sparta and Cookeville.